Former Chief Minister, Mehbooba Mufti will be the PDP candidate from Anantnag Lok Sabha constituency where voting will take place on April 23, 29 and May 6. 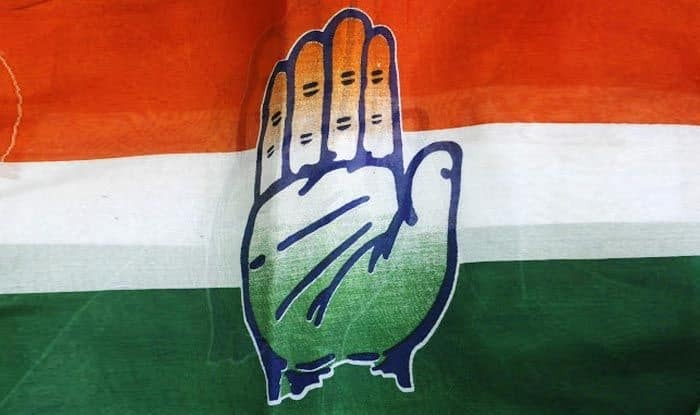 New Delhi: The Congress party on Sunday released a list of one candidate each, from Kerala and Jammu & Kashmir for the upcoming Lok Sabha elections 2019. The party’s Central Election Committee (CEC) named candidate from the Jammu & Kashmir Anantnag and Kerala’s Vadakara parliamentary constituencies. The party fielded a former three-time Lok Sabha MP K Muraleedharan from Vadakara parliamentary constituency and Jammu and Kashmir Congress president Ghulam Ahmad Mir from Anantnag seat. In the 2014 Lok Sabha elections, PDP chief Mehbooba Mufti had registered thumping victory from the Lok Sabha constituency. She quit the seat after taking over as J&k CM in April 2016. On the other hand, In Vadakara, Congress’ Mullappally Ramachandran had emerged the winner in 2014 LS polls. The voting in Anantnag will take place on April 23, 29 and May 6 and that in Vadakara polling will be held on April 23. The seven phase parliamentary election will begin from April 11 and the counting of votes will take place on May 23.